Buy one adult ticket, get a child ticket free – available up to 5 March 2018. Now you know how we love a good singing session! Be our Guest at our Sing along screening of Beauty and the Beast (2017) on Sunday 18 March 2018. 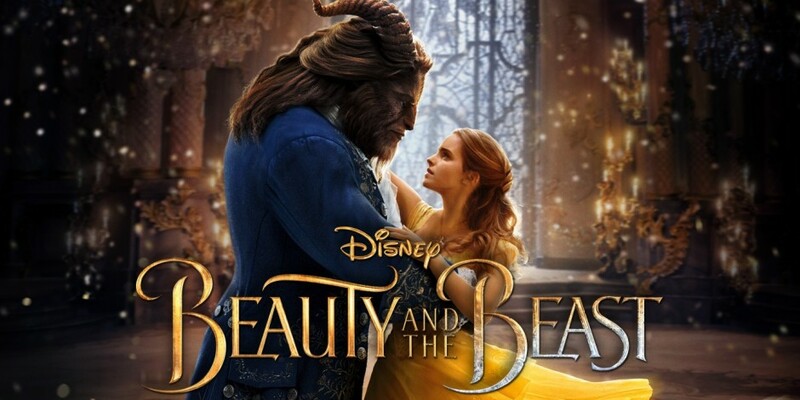 Join the characters you know and love for this spectacular live-action adaptation of Disney’s animated classic Beauty and the Beast, a stunning, cinematic event celebrating one of the most beloved tales ever told. Follow the fantastic journey of Belle, a bright, beautiful and independent young woman who is taken prisoner by a beast in his castle. Despite her fears, she befriends the castle’s enchanted staff and learns to look beyond the Beast’s hideous exterior and realise the kind heart and soul of the true Prince within. This screening includes on-screen lyrics so that everyone can join in, get ready to warm up those vocal chords and enjoy this tale as old as time. As always fancy dress is not essential but positively encouraged! We have film festival goody bags for the top 5 best dressed. Buy one adult ticket, get a child ticket free – available up to 1 March 2018. Please note that we have weekend wristbands available for £45 and £50. If you have already bought screening tickets and want to upgrade when the full programme is announced, please contact us and we will arrange this for you. To mark #Vote100 we dedicate Sunday of the film festival to women in film. Focusing on female directors, strong female leads, films that pass the Bechdel test. There will be discussions, craftivism workshops and resource/awareness raising for local women’s services running alongside the film programme.